^ Intel Details Upcoming New Processor Generations, 新闻稿. 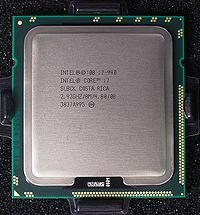 Intel Corporate. 2008-08-11.